Schooner Cove is located in Stamford, Connecticut, along the waterside harbor on Long Island Sound. This complex of exclusive townhouses \features pool, dock moorings, beach rights, and stunning water views. Schooner Cove is minutes away from Metro North commuter rail, Stamford town shops, restaurants, boating, golf, tennis with easy access to I-95, Greenwich, Darien, Norwalk & Westport. 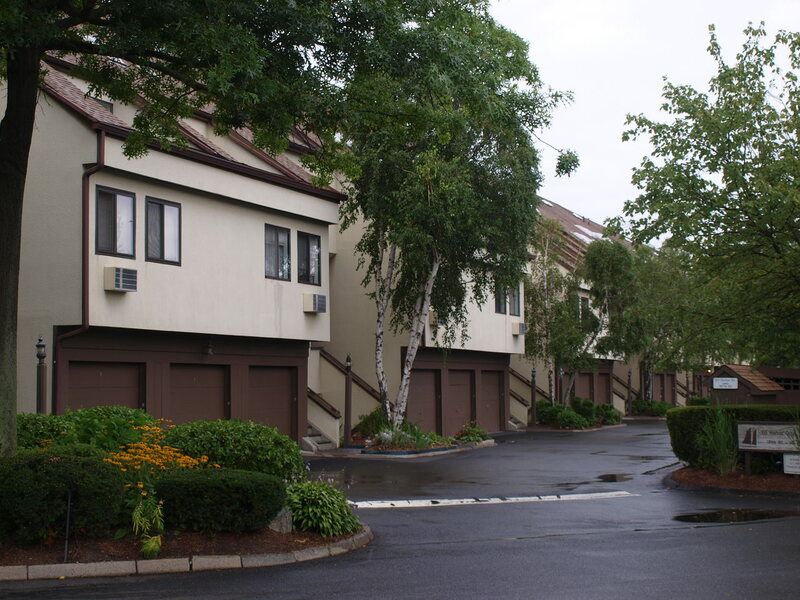 Schooner Cove Condos in Stamford, CT has a total of 90 units offered both in 1, 2 and 3 bedroom units. All within the ambiance of Fairfield County, Connecticut providing waterfront living in Stamford.